We love Fall! There are so many wonderful learning themes and opportunities for kids to do in this season! One of our favorite Fall themes is LEAVES! This Fall Leaves Alphabet Matching Activity is so simple and perfect for wiggly kids! Plus it uses one of our favorite materials for learning, craft foam! 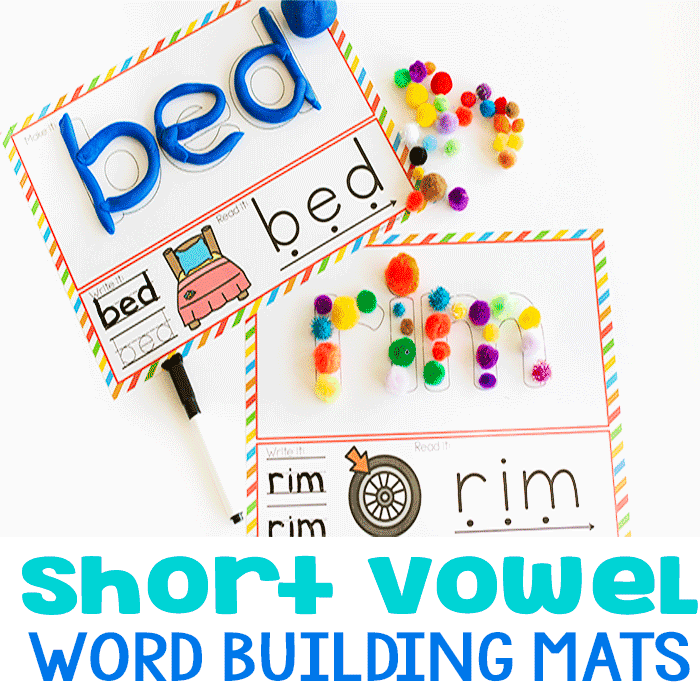 Continue reading to learn how to set up this fun activity! Write the alphabet letters you wish to review on the foam leaves with black permanent marker. After setting up, invite your child to match up the letters on the leaves to the alphabet in the tree. Using a small spray bottle with water, kids will have fun spraying the letter on the window and then sticking the foam leaves to the matching letters! 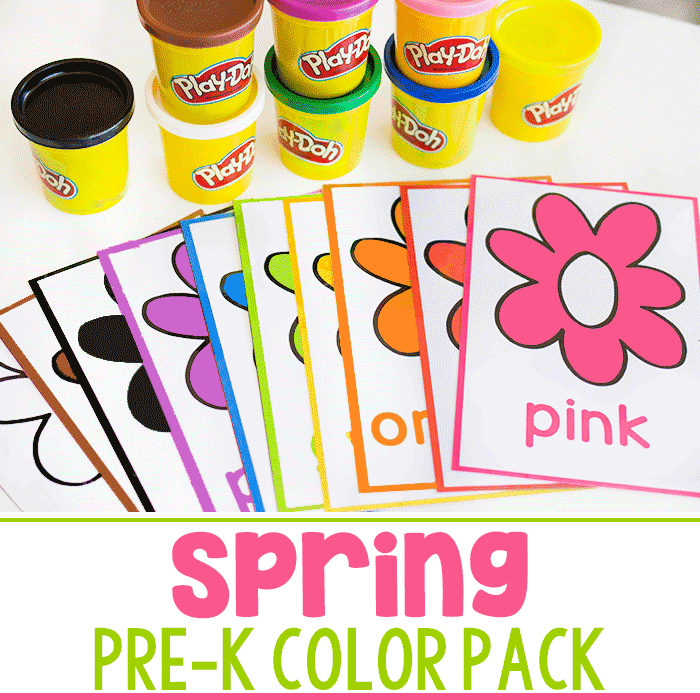 This is a hands-on way for preschoolers to practice letter recognition and fine motor skills! Plus its perfect for wiggly kids because they are free to move around while they learn! You can use this activity in a few different ways. This Fall Leaves Alphabet Matching Activity can be used to match uppercase letters to lowercase letters. 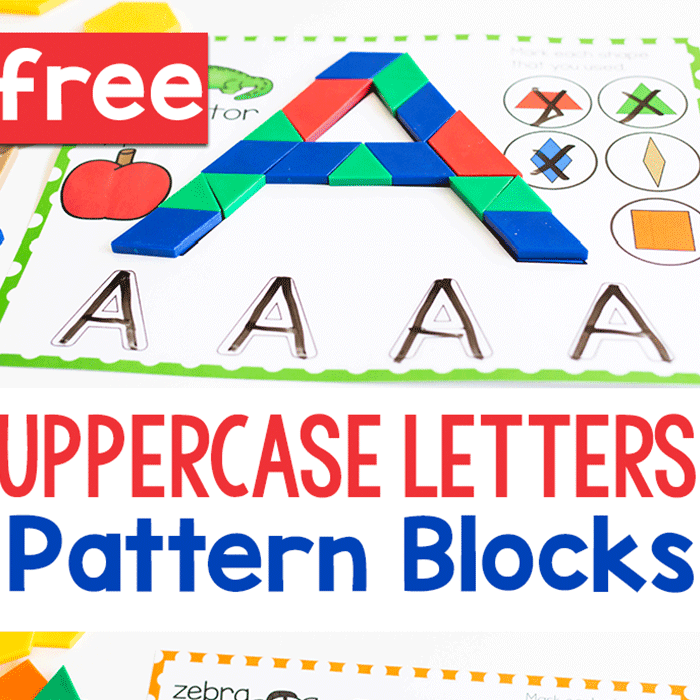 It can also be used to help children learn to recognize just a few different letters or review all the letters in the alphabet!